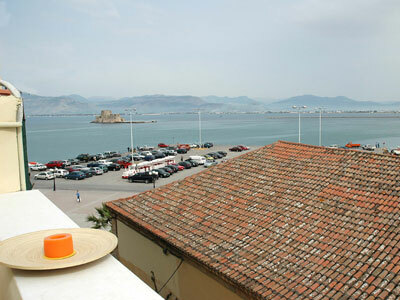 There is a public parking area near the hotel which is very convenient for visitors. 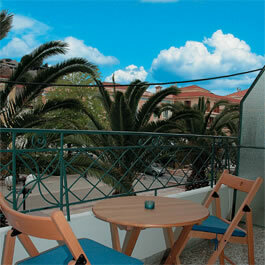 You can enjoy your drinks at the hotel’s bar or you can eat something delicious at the newly opened Latini café. 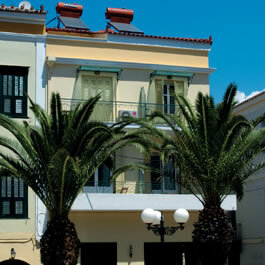 The hotel staff is ready to offer you whatever you may need in order to have pleasant stay in Nafplio. 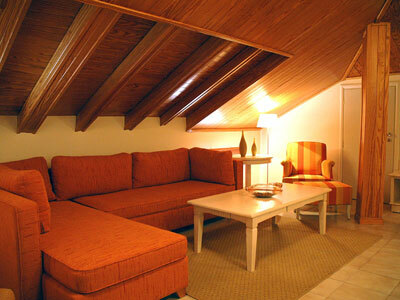 The family run hotel has twelve beautiful rooms that can accommodate whole families. 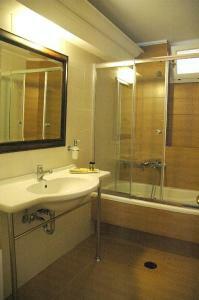 Each room in Latini Hotel has a different interior design and modern facilities for a comfortable stay. 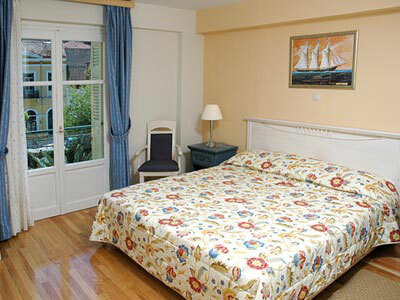 The rooms are equipped with air condition and other modern facilities. 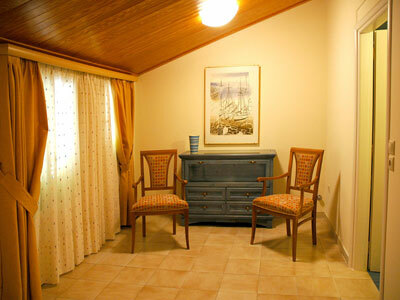 They also have beautiful paintings on the walls, fine furniture and fabrics with nice colours. 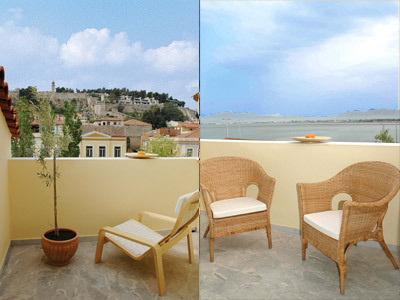 From the balconies the view of the city is magnificent especially at night. 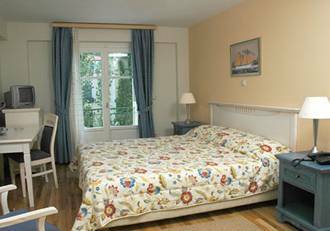 Hotel Latini has single rooms, double rooms, suites and apartments. 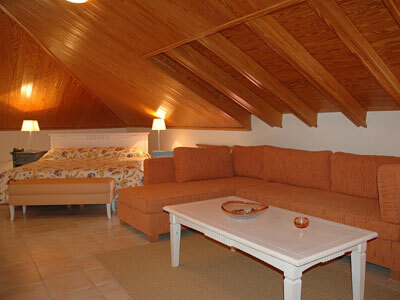 The apartments are much bigger than the regular rooms and are perfect for families. 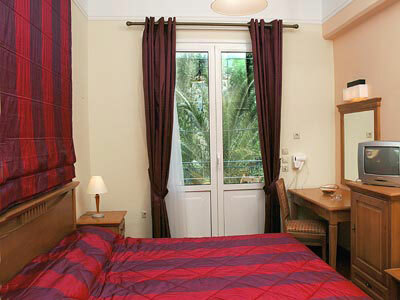 The definite is that in whichever room you stay in Latini Hotel the experience will be unique.